In 1968, UW students from the Black Student Union staged a sit-in at the UW President’s Office, then Dr. Charles Odegaard, to demand a minority educational program. 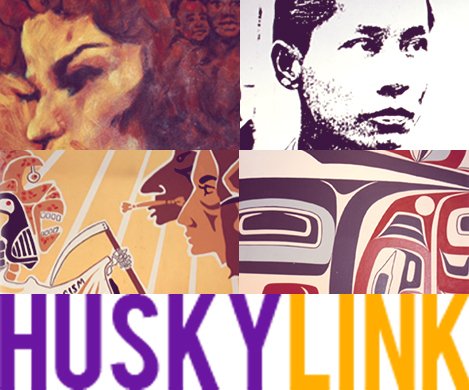 The aim was to recruit, retain, educate and graduate minority students at the University of Washington. After months of discussions, two programs were created: the Special Educational Opportunity Program (SEOP – later to be known as the Office of Minority Affairs) and the Ethnic Cultural Center/Theater (ECC), which opened its doors in the fall of 1972. Originally, the ECC was to be a temporary 10-year facility located in the west campus which would eventually be relocated to a permanent facility in central campus. Since then, the ECC has maintained itself as a valuable resource to minority and majority students. The passage of I-200 in 1998 prompted UW students to again challenge the University’s commitment to diversity. Through a series of discussions by the OMA Student Advisory Board, Minority Think Tank, other ECC students, and with UW President, Dr. Richard McCormick, the ECC received a $1.75 million Capital Projects grant to renovate and improve the structure of the Center and Theater. After nearly three years of negotiations, design and development, and construction of the Ethnic Cultural Center and Theater, ECC staff, students, student organizations, staff/faculty, departments and community organizations, re-opened its doors in the fall of 2001. Since that time, the ECC has been termed “a home away from home” by many of the UW student users. The new and improved facilities continue to support its primary purpose to create a vibrant and positive campus climate that allows the students the opportunity to maximize their educational and student life experience. With the assistance from the Services and Activities Fee Committee, Technology Fee Committee, ASUW, and OMA, and other UW departments/programs, the ECC has been successful in coordinating and developing programs that educate students on how to navigate the University and its resources; encourage active participation in leadership development; participation in ASUW, Student Senate and other student leadership opportunities; and other opportunities to participate in various cultural organizations, campus and community events/programs. In 2013, the Office of Minority Affairs and Diversity celebrated the grand opening of the newly renovated Samuel E. Kelly Ethnic Cultural Center. After an extensive 1.5 year renovation, the ECC is named in honor of the late Samuel E. Kelly, the founding vice president for minority affairs at the UW and the university’s first African American senior administrator. At the time, the Kelly ECC became the largest and oldest college cultural center in the United States. The new building is the first UW building named for an African-American, and it houses 22 historical murals that were brought over and restored from the original building. 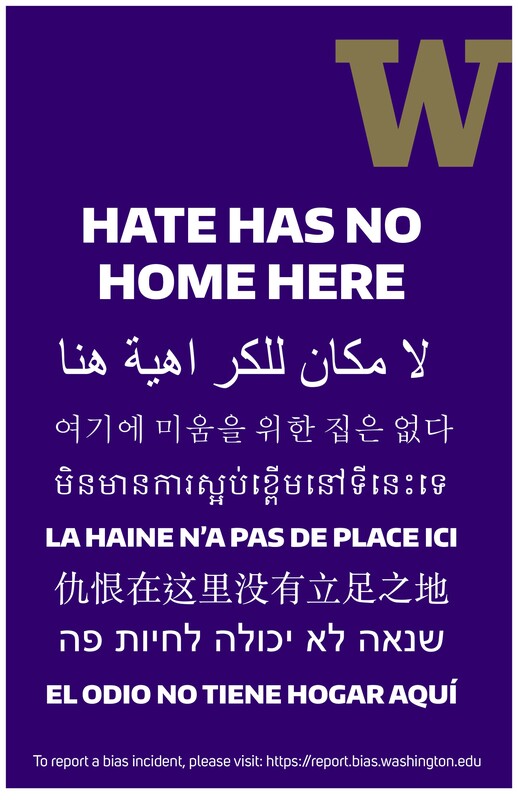 The Samuel E. Kelly Ethnic Cultural Center continues to be the ‘home away from home’ for students of color, and it moves forward with its mission to create and extend the reach of inclusive space at the UW to support students and foster academic success. We are proud to present the revitalized edition of Tapestry, an e-magazine for and by the community of students, scholars and activists who call the ECC home. In the following pages, you will read about our student successes, cultural programs and ongoing collaboration with partners across the campus and the city. After a long hiatus, we decided to revive Tapestry as a space for student self-expression and to highlight the four core areas that make the ECC what it is for the folks that walk through our door.